One of the things I love most about summer is being able to get out and explore. It’s no secret that I love local history and love learning more about the area that I live in. Its an interest that I hope to pass on to my boys. We live in Western Pennsylvania outside of Pittsburgh and I love this area. Its where I was born and raised and honestly I will probably live the rest of my life here. The thing is that even though I’ve lived here for over 30 years, I’m still finding hidden treasures and fun adventures. 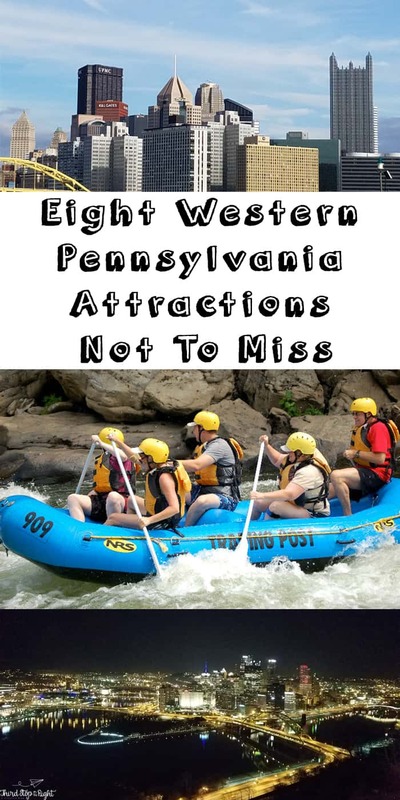 However, if you aren’t as familiar with the area as I am, I’ve come up with a list of 8 Western Pennsylvania attractions that you don’t want to miss. Point State Park. Located at the confluence of Pittsburgh’s three rivers, Point State Park is at the top of the city’s Golden Triangle. 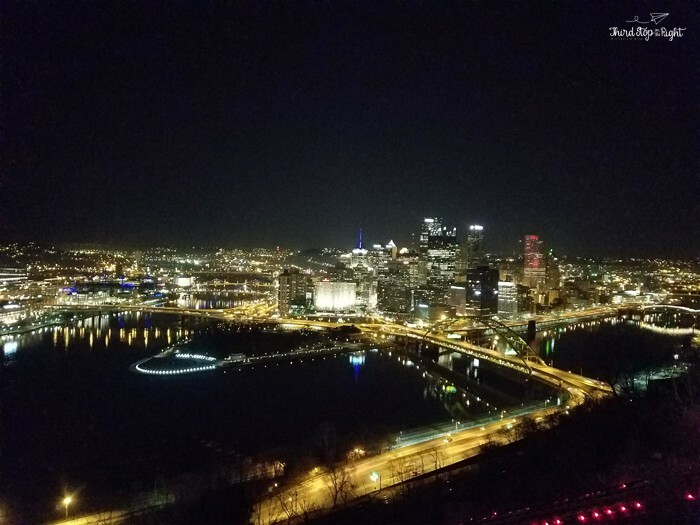 It is home to the iconic fountain as well as Fort Pitt. Pittsburgh Museums. Whether it is history museums, children’s museums, art museums, or natural history museums, Pittsburgh has them all including the famed Carnegie Museums and Andy Warhol Museum. Also, be sure to check out the T-Rex and other dinosaur bones at the Carnegie Museum of Natural History. Mt. Washington and the Inclines. 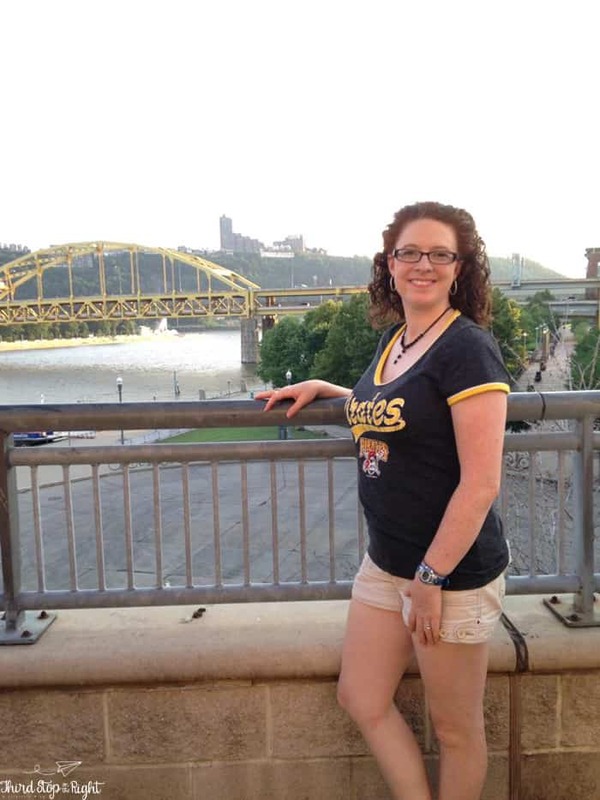 Pittsburgh has two historic inclines which take you to the top of Mt. Washington for a sweeping panoramic view of the city. You can walk between the two inclines and stop at the several overlooks for pictures. The Strip District. The former shipping and rail warehouse center of Pittsburgh, the area has been transferred into small specialty shops, restaurants, nightclubs, and bars. Be sure to stop at Primanti Brothers to grab one of Pittsburgh’s famous sandwiches topped with fries and coleslaw! 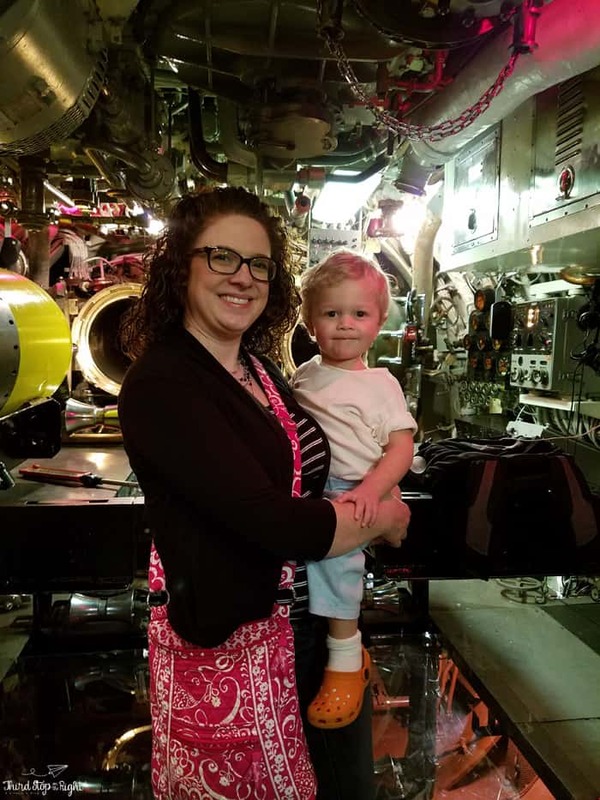 USS Requin. This Tench-class submarine was commissioned in 1945 and decommissioned in 1968. Since 1990, however, it has served as a museum ship docked outside of the Carnegie Science Center. It now serves as a memorial and museum exhibit preserved to look like it did when it was in commission. Ohiopyle State Park. A former railroad stop, the borough of Ohiopyle is surrounded by the state park of the same name. 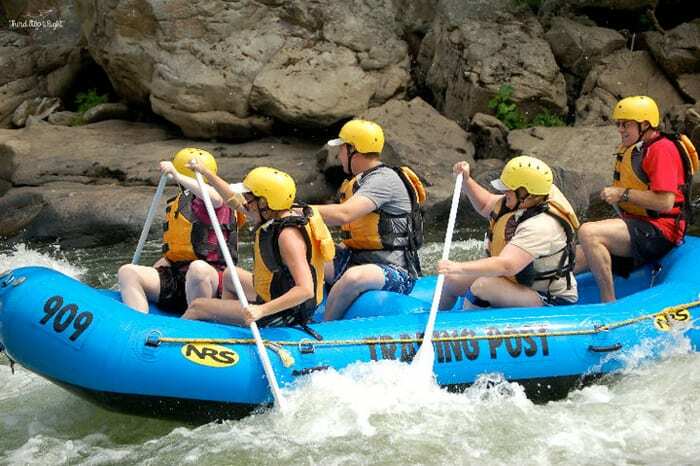 This park features whitewater rafting with class four and five rapids as well as a bike trail that is part of the Great Allegheny Passage. There are also zip lines, horseback riding trails, and hiking trails. Fallingwater. Designed by famed 20th century architect Frank Lloyd Wright, Fallingwater was built for the family of department store owner Edgar J. Kaufmann. It was built partially over a waterfall on Bear Run and became instantly famous. It is now a National Historic Landmark and open for tours. Flight 93 Memorial. Located in Shanksville, Somerset County, this site was the final resting place of the hijacked Flight 93 on September 11, 2001. It is now a national park and memorial. It is a very moving site, so be sure to bring plenty of tissues. No matter where your summer road trips take you, be sure to get your oil changed ahead of time at Walmart’s Automotive Care Center. In fact, you can get your oil changed while you shop for all of the other essentials you need for your road trip. It will save you both time and money.